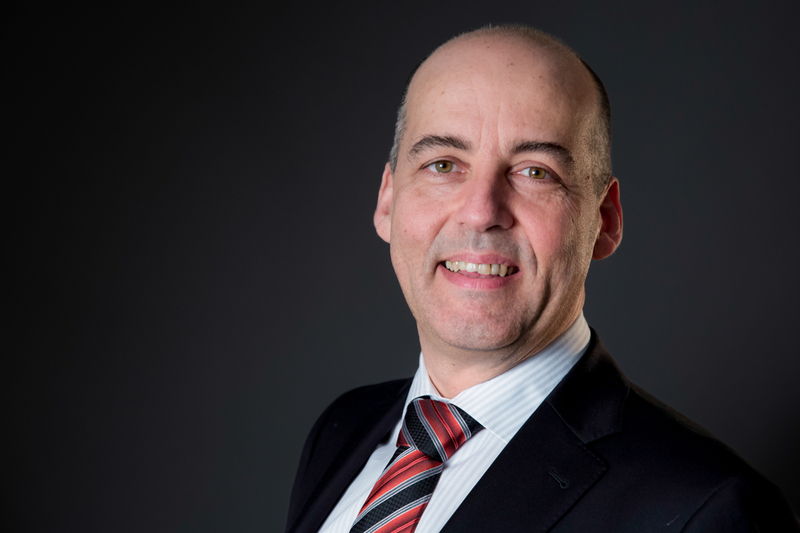 Dirk Van Moorsel has delivered multiple large (multi million €) programs and projects in complex business and technical environments. His management style is characterised by quickly taking on board the stakeholders' drivers as a starting point for defining a realistic and result-driven approach. His excellent background in project management, ICT and business administration, combined with more than 20 years experience working in various industries (a.o. Telecom, Payment Services, Logistics, Insurance, Banking, and Chemical industry) provide him with a rich framework to deliver different types of business and technical initiatives. Dirk is an out-of-the-box thinker/problem solver, capable of translating vision and strategies into projects and deliverables, always looking for the right balance between theoretical concepts and a pragmatic, result-oriented approach. He is a team player who’s eager to learn and not afraid to take responsibility. He prefers to get the buy in from all stake holders where possible, is decisive when needed, and considers clear agreements & objectives as a cornerstone for success. After working for one customer for a long time, people within the Bayard network contacted me for a challenging international project, which I accepted as one off opportunity. Following that initial opportunity I noticed that there was a good collaborative model of like-minded people to find challenging opportunities. Following these experiences, the people in the practice become a kind of family, and that’s a nice feeling versus working as a standalone consultant. Moreover The Partnership provides a good frame for contractual, financial & legal aspects. Within the practice there is a genuine effort to be open and transparent (from opportunities and challenges, household rules, commission system, Associate valuation, etc…) and an involvement of the Associates in the decision making process. Combining this with a group of senior independent professionals creates a unique dynamic where you can interact and learn from many people working in different industries and at different positions. Truly an interesting experience. As previously mentioned, the fact that i keep finding interesting assignments, the people i work with become part of my close friends combined with a transparent business model, are key ingredients to continue my association with The Partnership.